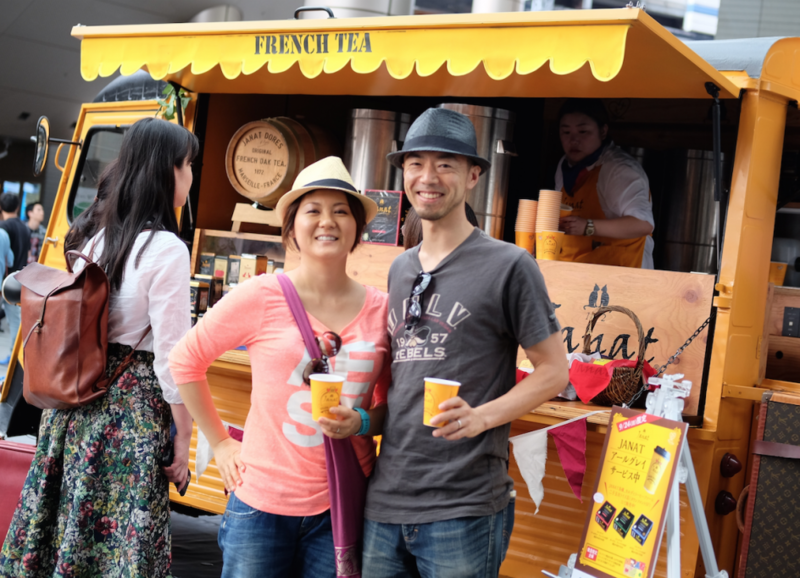 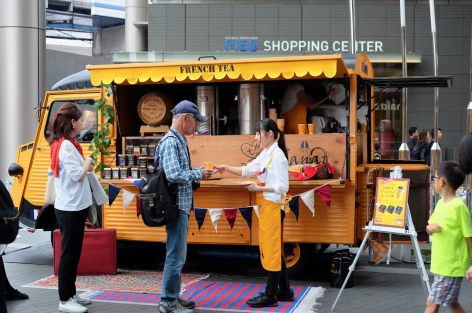 Happy time with Janat Tea and Femmes du Monde during Futakotamagawa Family Day ! 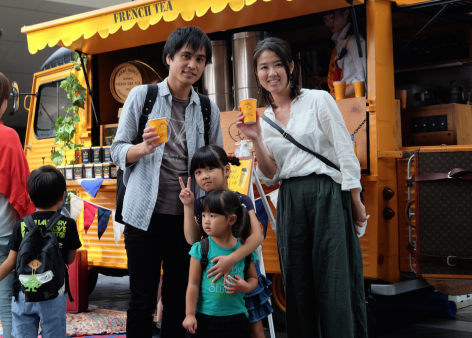 Many families visited the tea caravan and more than 2500 cups of Janat Tea were offered to celebrate women ! 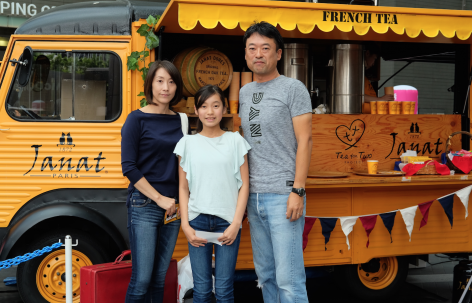 JANAT tea audacity captures the imaginations and heart of women !